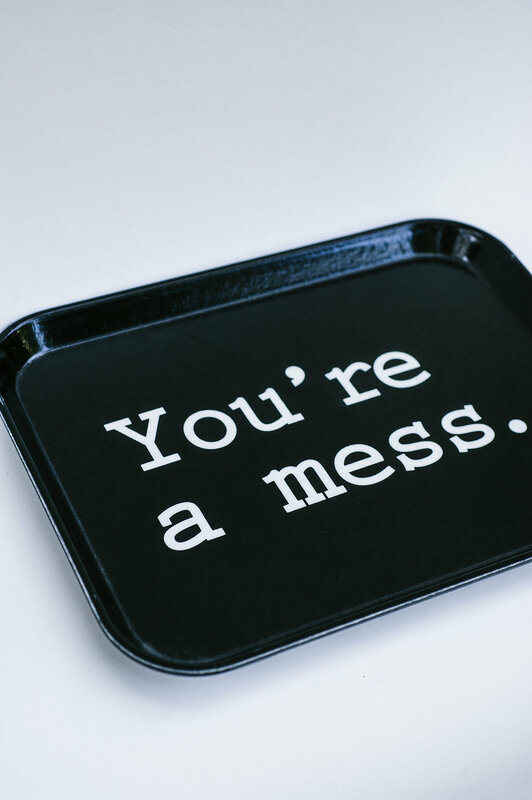 Perk up your fridge with a glass berry basket, cook in style with a classic linen apron, serve up some well-derserved intervention with our “You’re a mess” tray…indulge your inner kitchen Queen! 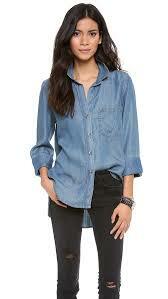 All Louette Ladies have a certain sense of style and creativity. 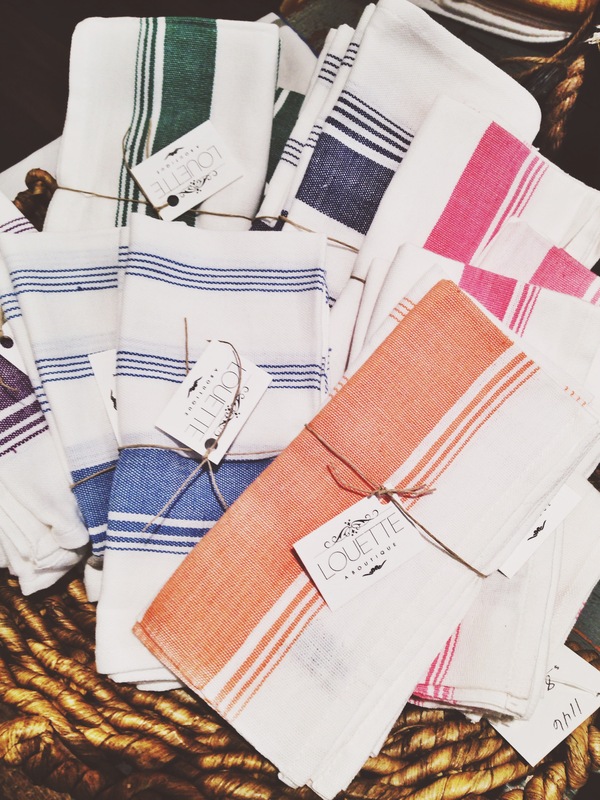 We love to hear stories about what happens to our beloved Louette goods after they leave the shop. Did you pair one of our dresses with killer heels for a cocktail party? 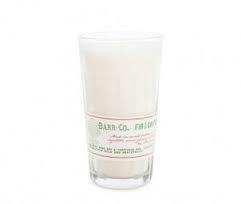 Does our Elizabeth W candle add the perfect aroma and detail to your guest bath? Did the organic onesie give a NEW Mom a smile? Show us your pics… In September it pays to Pin! We love Pinterest! Here are Louette’s TOP 5 MOST PINNED items, all are available in the shop. 3. 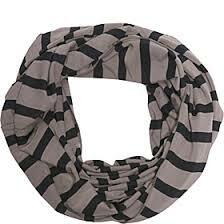 Bamboo Cotton Infinity Scarf Colors: Slate/Black (shown), Black, Red/Black **Perfect as a game day accessory! 5. 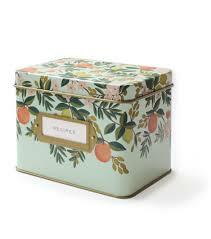 Tin Recipe Box We love Rifle Paper Co. and are excited to carry their adorable recipe tins and recipe cards. 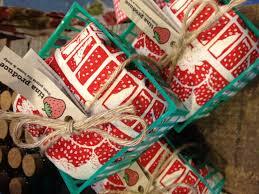 A great hostess or wedding gift. Procrastinating planning that Summer dinner party? Well, procrastinate no more! Let us help you dress up your Summer Table. Today (7/18) through tomorrow (7/19), ALL linens are BUY 1, GET 1 50% OFF! This includes table napkins, kitchen towels, aprons and Fouta towels. 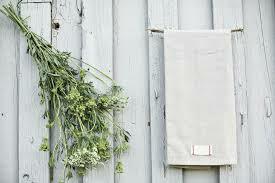 We have a wide array of linens ranging from organic flour sack towels to fair-trade dinner napkins. Check out one of our ‘go-to’ cooking blogs for light Summer eats. Click Here! First Comes Love, Then Comes Marriage…. Then comes a baby in a baby carriage! 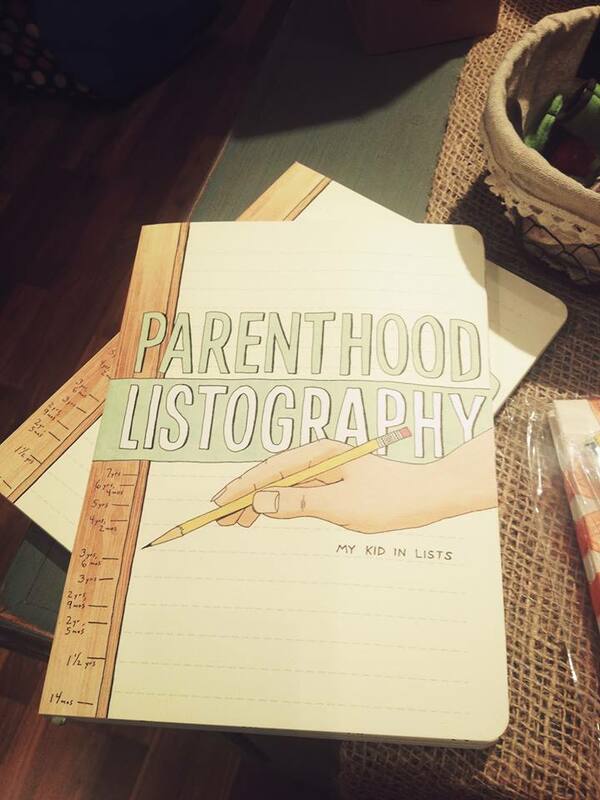 And no baby comes without a slew of baby showers and we all need the perfect, most unique gifts to show our loved ones how much we care. Boy or girl, Louette has the CUTEST baby section. 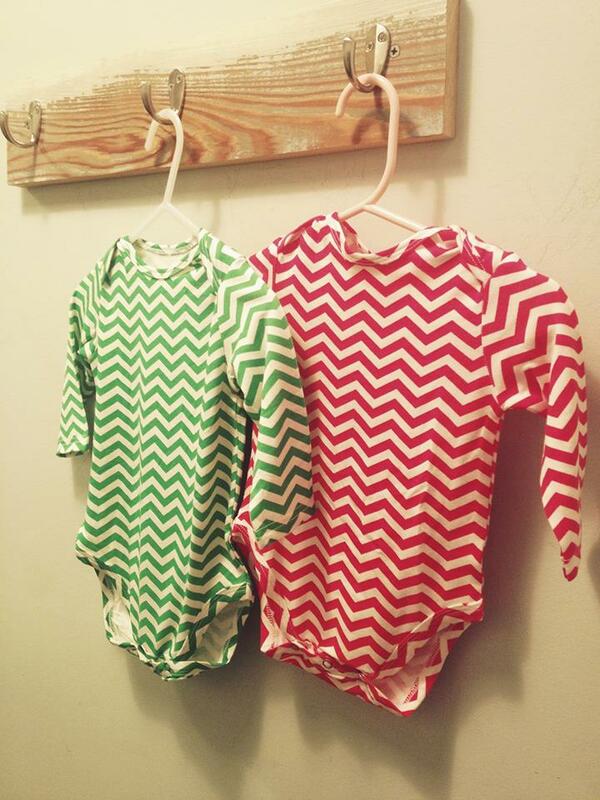 We’ve talked about our bamboo onesies before, but have you seen our latest arrivals? We’re dying over crocheted elephants, parenting books and diaper clutches. We still love our bejeweled headbands for baby girls, and our littlest Louette employee, Miss Ella Grace, is a perfect model for those! 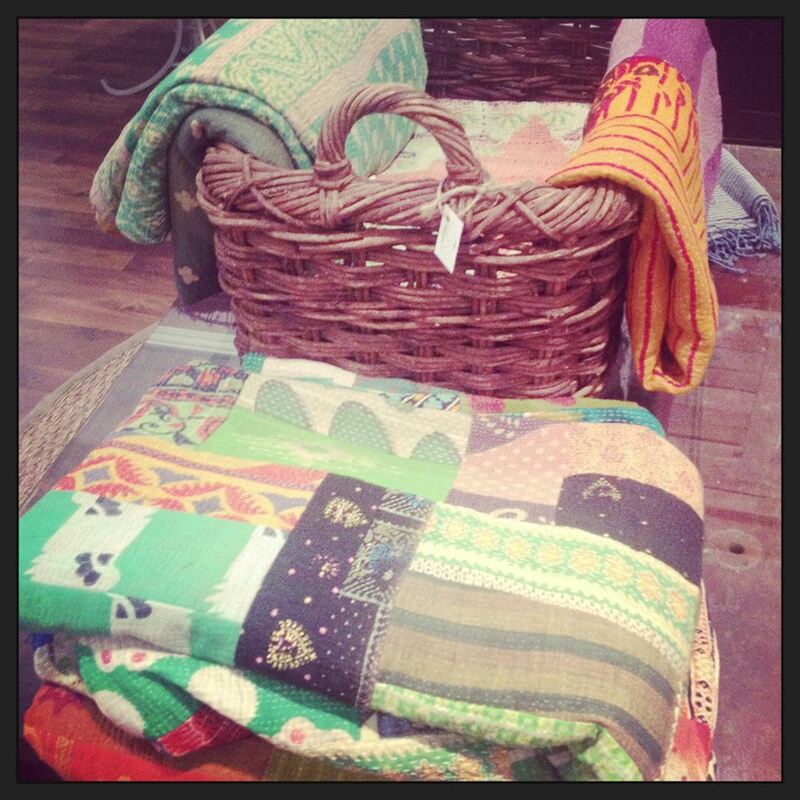 Patchwork Quilts for the nursery! 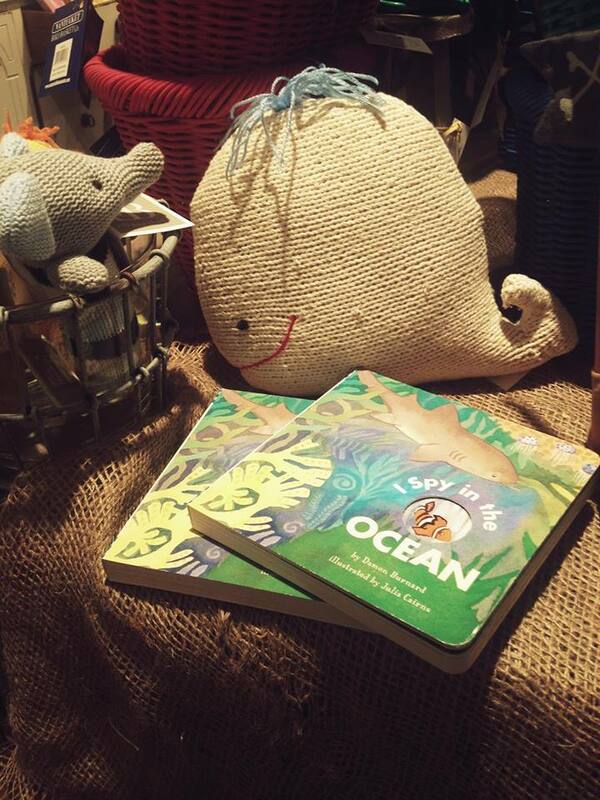 More baby books and that bute crocheted whale! 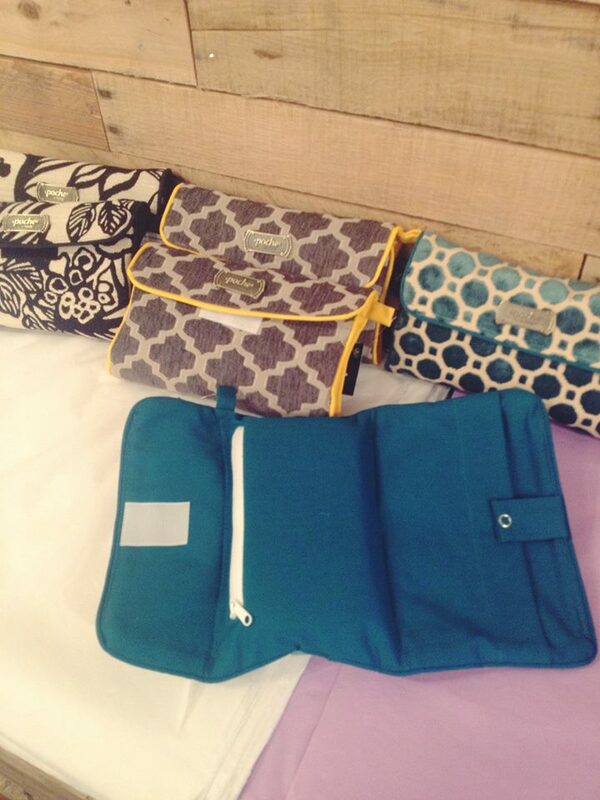 Daiper clutch, because no one wants an ugly diaper bag! If there is a person other than a mother who deserves a reward daily, it’s a teacher. 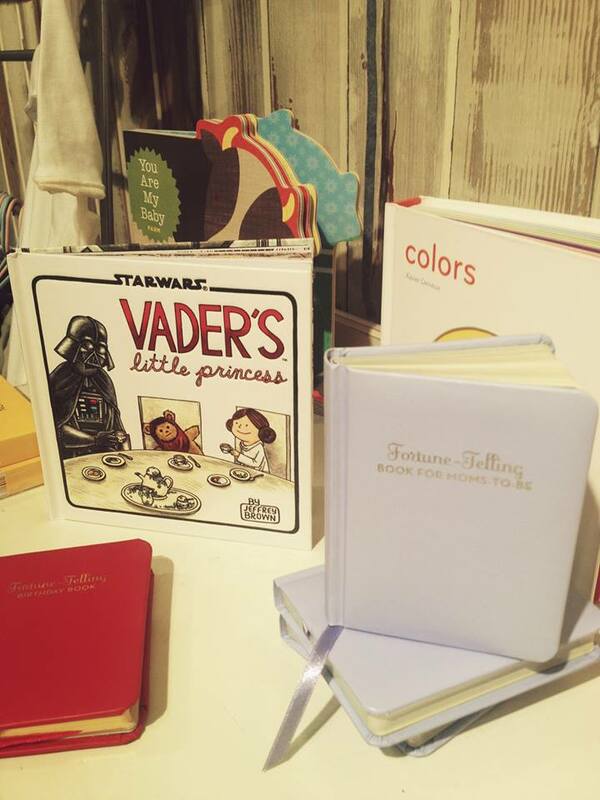 They build our children up and teach them everything they need to know to get through life, and this holiday season not only should you get your child’s teacher something from our amazing gift guide below, we, at Louette, are rewarding teachers with 15% off on Thursday, December 5th from 4-6pm! We have ultra chic clothing to wear everyday to school that will have your kids voting you best dressed! 2.Vance Kitira Pear Candle- These candles are perfect alone or as a set. They burn beautifully and are a great addition to anyone’s home, $6 ea. With all of these gifts under $30, they are a sure-fire way to get an A+ in gift giving this holiday season! Pick up some other gifts from Louette while you’re there, and make sure to send our gift guides to all of your friends!